The Santa Barbara Skatepark is definitely a fun skatepark to session. 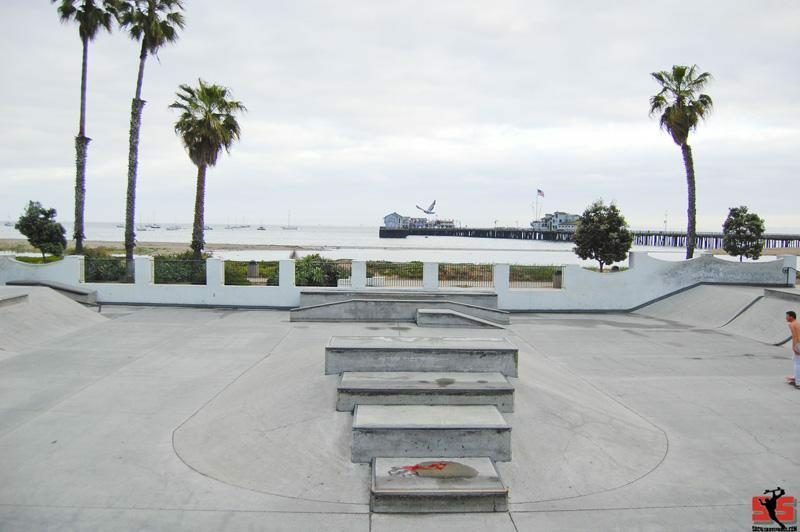 The location of the skateboard park is ideal as it is always a blast to skate so close to the beach. The Santa Barbara Skatepark is definitely a fun skatepark to session. However, the skatepark sports no vert or anything too radical. The location of the skateboard park is ideal as it is always a blast to skate so close to the beach - killer location right on the beach! All the usual stuff, plus a small bowl that I think is real fun to session. Santa Barbara is always worth the trip, so next time you are there check it out.